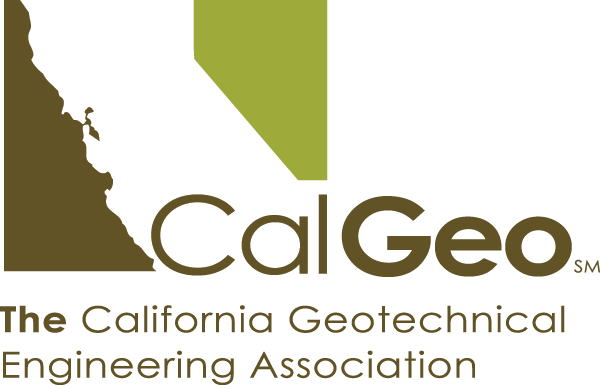 The ASCE Los Angeles Geo-Institute Chapter established the Kenneth L. Lee Lecture Award to honor the contributions of Professor Lee to his profession and to recognize outstanding achievements in earthquake engineering, earth structures design, and geotechnical engineering. Designing a foundation to respond to earthquake shaking in a strongly-nonlinear way, with substantial uplifting and mobilization of bearing-capacity failure mechanisms, has been found to lead to safe and resilient soil-structure systems. A large number of dynamic analyses and shaking-table experiments (both in centrifuge, small-scale, and large-scale) have consistently demonstrated the advantages of so-designed foundations, called “Rocking” Foundations. The lecture in addition to several examples, will further show their superior behavior by systematically back-analyzing a case-history involving the failure of a bridge in a major historic earthquake. Both simple and elaborate analyses reveal the beneficial role of nonlinearity in the soil-foundation system and will partly explain the rehabilitation measures taken post-seismically. Limitations stemming from the unavoidable residual deformations will also be discussed. On-site registration (4/17/192) $230 standard only. No refunds for cancellations requested after 4/12/2018. Due to limited seating, on-site registrations will be accepted only until event is full. Proof of full-time student status required on-site. Proof of employment required on-site. 1) There will be a professional photographer at the event this year. So be picture ready (both for group and professional headshots).